What kind of treats can I give my dog? ​provides good nutrition and is safe for your pet to consume. to convince you that they are the "One". Many of the treats are packaged in bright colourful packaging aimed at getting your attention. ​our dogs and they capitalize on our desire to the maximum. most of them laden with chemicals that are very bad for your dog. Choose bite-sized, low-calorie, nutritious treats. with a huge dog biscuit. best to keep treats on the low-calorie side. cut or break them into smaller pieces. ​Your Cavalier won't know the difference! and it is a wise idea to do the same on any food/treat your dog will be consuming. 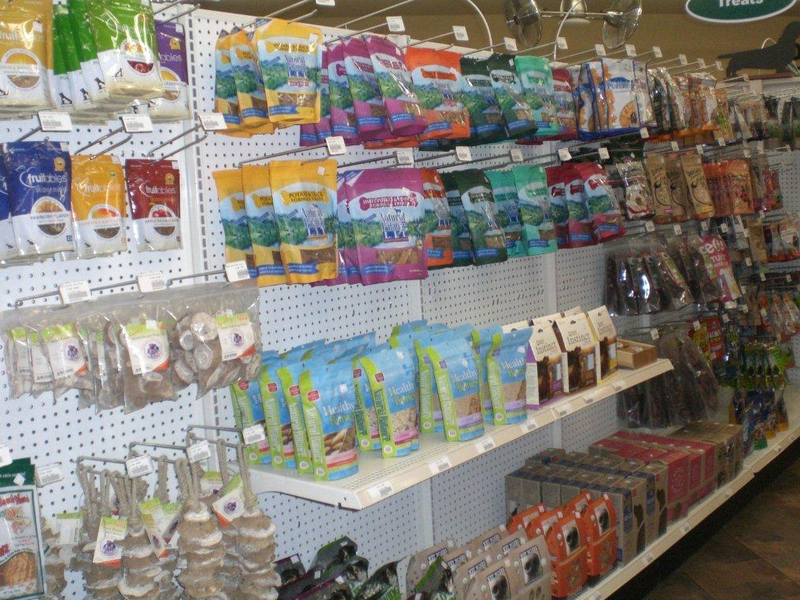 preservatives and chemicals and very little of anything that is remotely healthy for your pet. 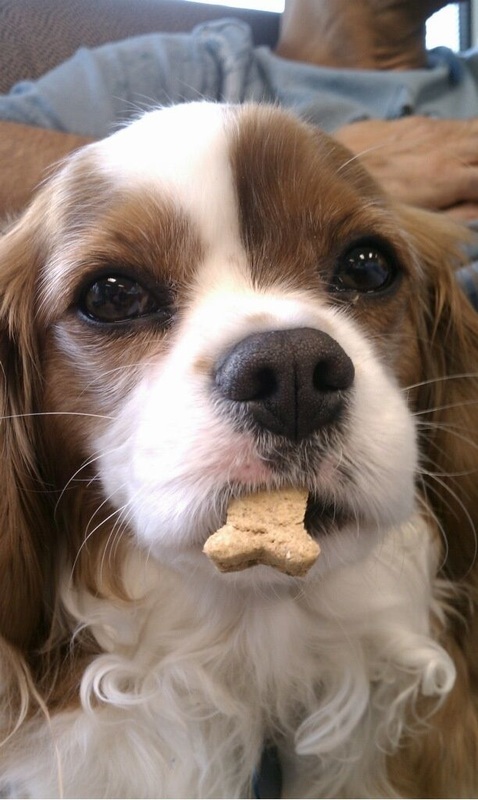 options for your Cavalier King Charles Spaniels. We personally have a few favourite treats that we like to give our dogs and that they go bonkers over. getting a couple small pieces of these. 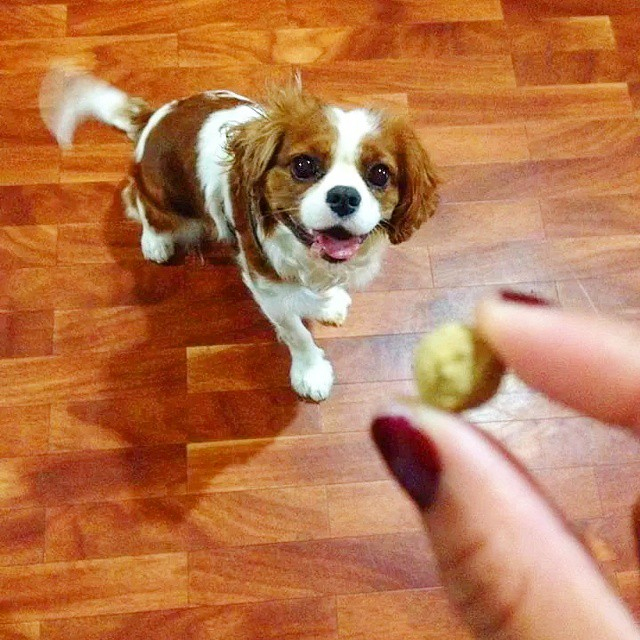 The Ultimate Cavalier treat according to our dogs! dog has allergies to those ingredients, Cheerios will not be a good choice for you. 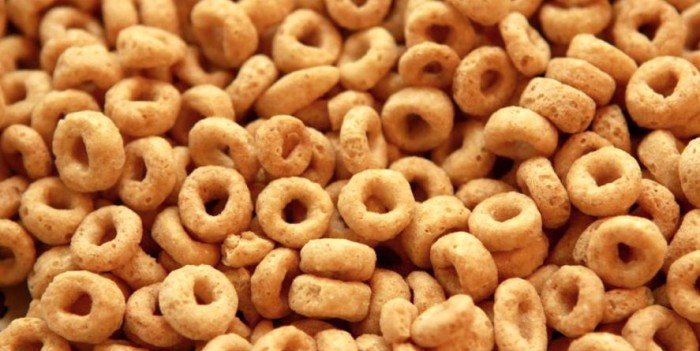 The great thing about Cheerios are they are small, low calorie and our dogs love them. Not to mention, a box of Cheerios is a very economical choice! getting their Cheerio they aren't paying any attention to the fact that they are getting their nails clipped. nails even if they have already had their nails clipped. 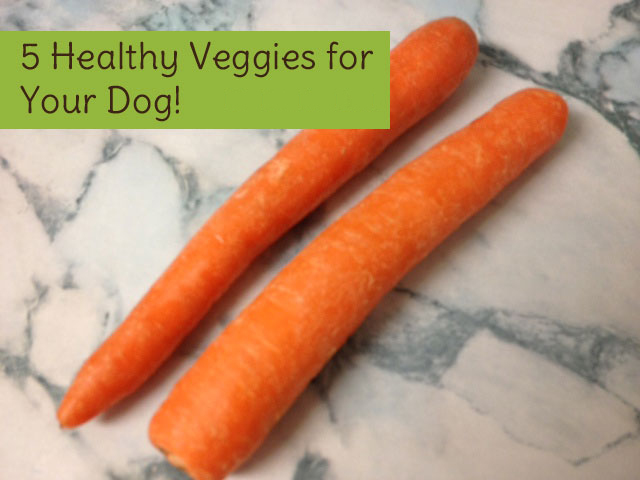 Healthy Veggies for your Dog! not contain anything that is remotely healthy for you pet in them. already in your house that your dog will love! 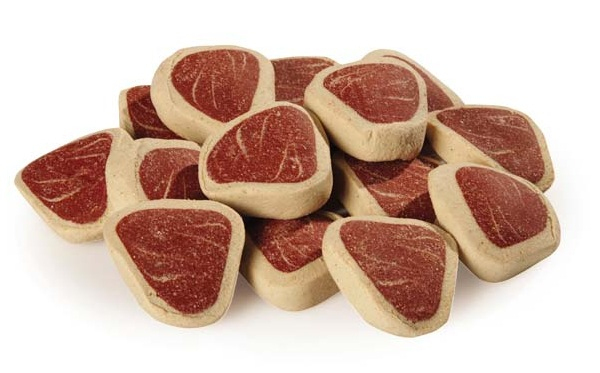 digest for some dogs but make sure they have cooled thoroughly before giving them to your dog. Here are 5 Top Veggies that Make Easy Dog Treats! green beans and they are easy to keep on hand! www.petpoisonhelpline.com or consult with your veterinarian first. onion, garlic, chives and leeks. 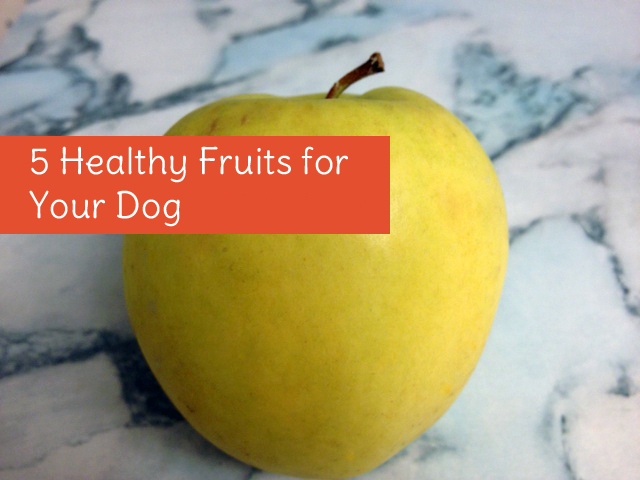 Healthy Fruit for your Dog! great addition to a dog’s diet. to remove any seeds, stems, leaves or rinds prior to giving to your dog. Here are 5 Top Fruits that Make Easy Dog Treats! 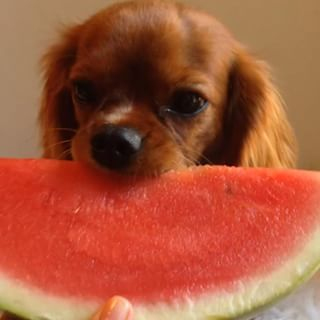 Another great fruit treat that you are less likely to have on hand but Cavaliers love is watermelon. apricots, cherries, grapes, avocado, peach pits and star fruit.